Our Nursery accepts children on the term after their 3rd birthday. We currently offer both 15 hours and 30 hours of childcare. To find out if you are eligible, please contact the school office. You can apply for a place at our Nursery before your child turns 3, it’s never too early! Please contact the school office for information. You must apply for a school place using the Islington online system, even if you are applying for a place in another local authority. If you do not live in Islington, you must apply using your home local authority’s system (i.e. the council to whom you pay your council tax). 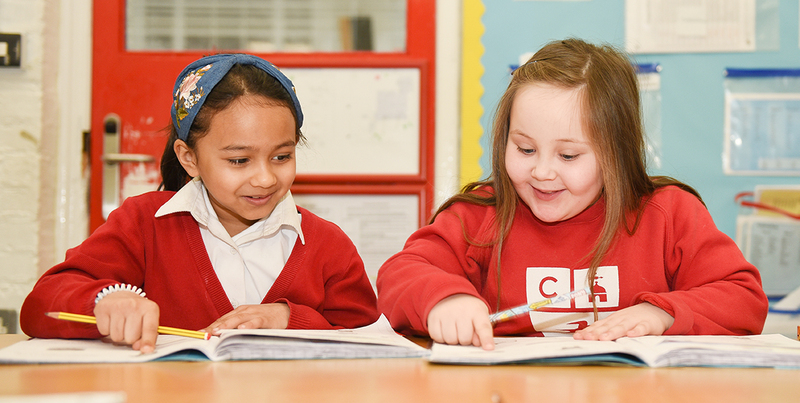 Firstly, read the relevant Islington schools brochure for information on Islington Schools. Once you have read the brochure and you have decided which school you would like to apply for, click on the link below to begin the online application process. If you need help with applying online, we are very happy to help. Please contact the school office – Miss Eke will be glad to give you some support. If you wish to apply for a place during the year, you must apply via the Islington Council website. Please click on the link below to begin the application process.